When it comes to online slots, Microgaming pretty much covers all bases. Video game slots – check. Fairytales – check. Delicate gem stones – double check. In fact, with its new Crystal Rift slot we get the sense that Microgaming can make slots based on everything. Even if other gaming studios have already been there. We’re looking at you, Thunderkick. 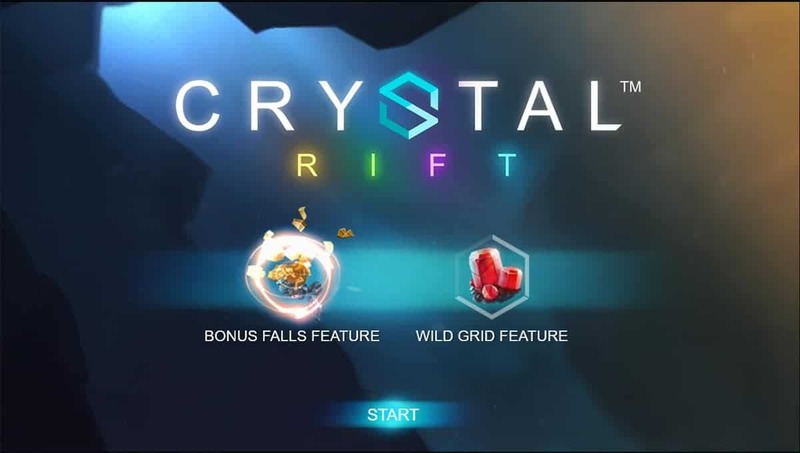 Crystal Rift is a five reel, 25 payline slot that takes us deep underground as we go exploring for hidden gems. We don’t need shovels or dynamite to help unearth wins. 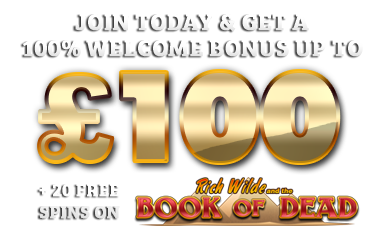 Instead, the Bonus Falls feature delivers cascading reels that keep on rewarding us as new symbols fall into place to create winning lines. With a Wild Grid feature we get even bigger wins as the various shapes of the grid turn Wild following three concurrent Bonus Falls wins. The gems light up, signifying to us just how much they’re worth. And then they’re ours! Although there are no Scatter symbols on this slot, the cascading reels more than make up for this as they form the Bonus Falls and when combined with the Wild Grid, there are win lines galore. Yet with each spin we feel as if we’ve seen this somewhere before. And we kind of have, on Thunderkick’s The Rift slot. Microgaming is clearly wrestling with Thunderkick for bragging rights on underground crystal-themed slots action. Another slot that takes us underground to uncover hidden gems, The Rift has its own nuances and appeals. Come on Microgaming, don’t be so obvious – you could have at least taken “rift” out of the title! To be fair, Microgaming definitely has a golden touch. Rabcat, its development partner on the Crystal Rift Slot, is responsible for the crisp graphics and smooth animation. Add Microgaming’s big stamp of approval on it and we know we’ve got a slot that’s going to deliver wins. Watch out Thunderkick. Microgaming is taking aim.